Where can you find gifts that teachers want to find under the tree? 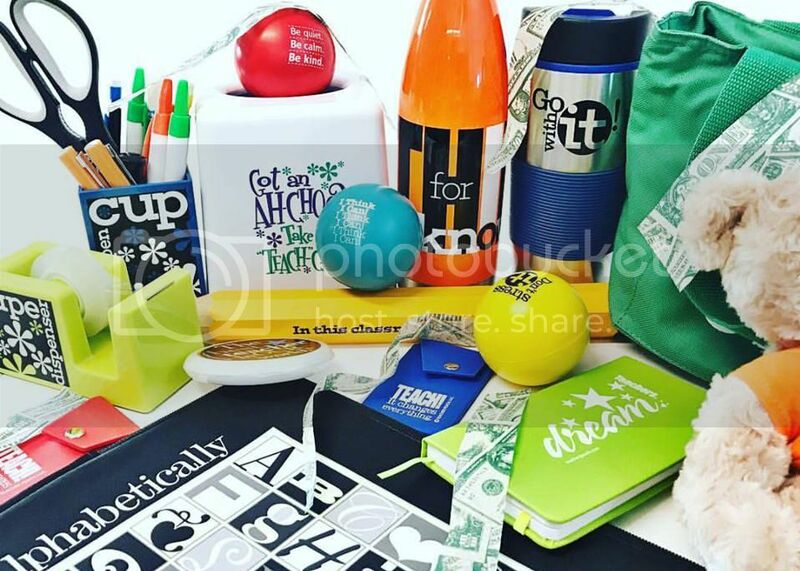 Teacher Peach has some fantastic gift choices for teachers like totes, ornaments, drinkware, gift boxes, and more! 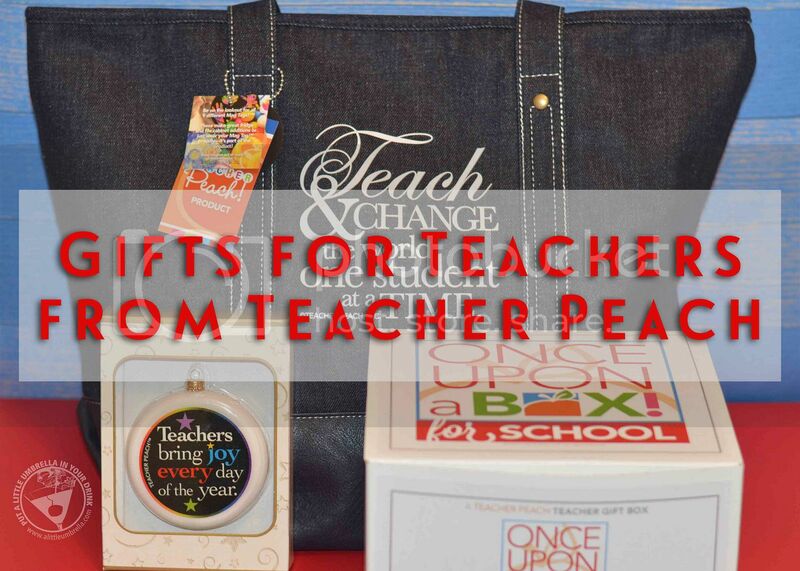 Their array of teacher gifts will delight every teacher on your list. Teacher Peach understands and respects the challenges and responsibilities teachers must grapple with. So they have made it their mission to support teachers and to help them address their own social and emotional challenges in order to best support, teach, and reach today's students. How awesome is that? 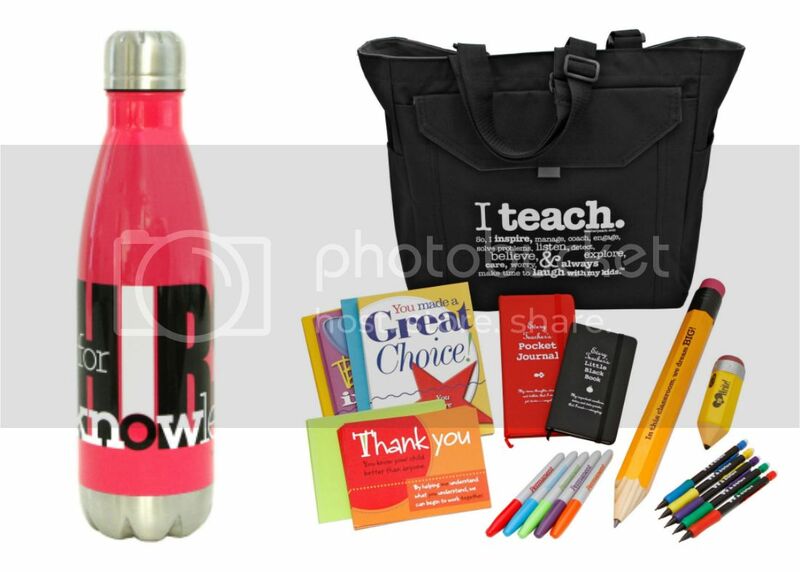 From a simple travel mug or tote bag that reinforces the amazing job teachers do to a more complex core standards toolkit, all Teacher Peach products are designed to support teachers - with input from teachers. At Teacher Peach, every educator matters. I am a teacher myself, so there was no one better to review some of these amazing teacher gifts from Teacher Peach! 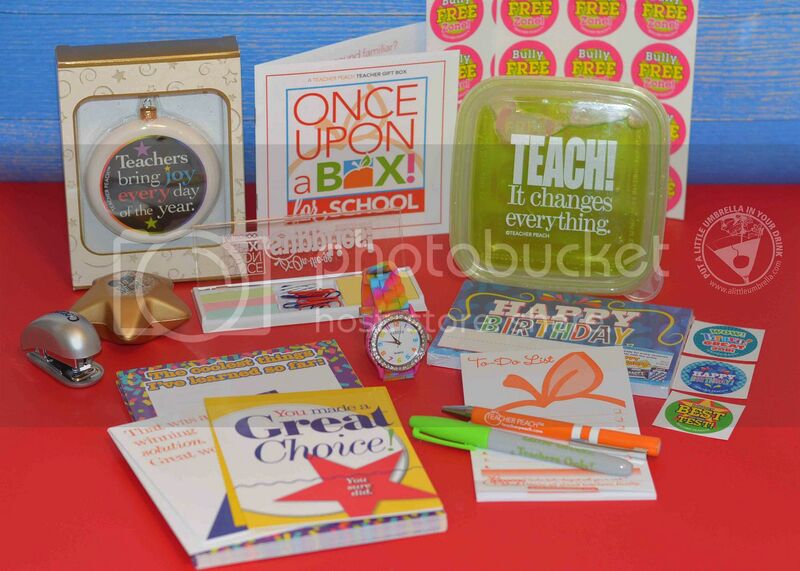 Let's start with a specially curated gift box just for teachers! The Once Upon a Box for School is brimming with colorful items for teachers and their students including: 25 birthday postcards, 30 stickers, 25 mini-posters, a set of sticky notes, a Teachers Only Sharpie, a stapler, and treats just for the teacher including a colorful Quartz wristwatch, a stay-cold sandwich container, and more. Opening this box was so much fun! It was like the products just kept coming and coming. The student products in the box are appropriate for grades K-5. There is stuff for the teacher too, like a watch! Teachers will stay on schedule thanks to the rainbow quartz wristwatch. It is so cute and it is adorned with a sparkly face. I am always using my watch and this will surely come in handy. 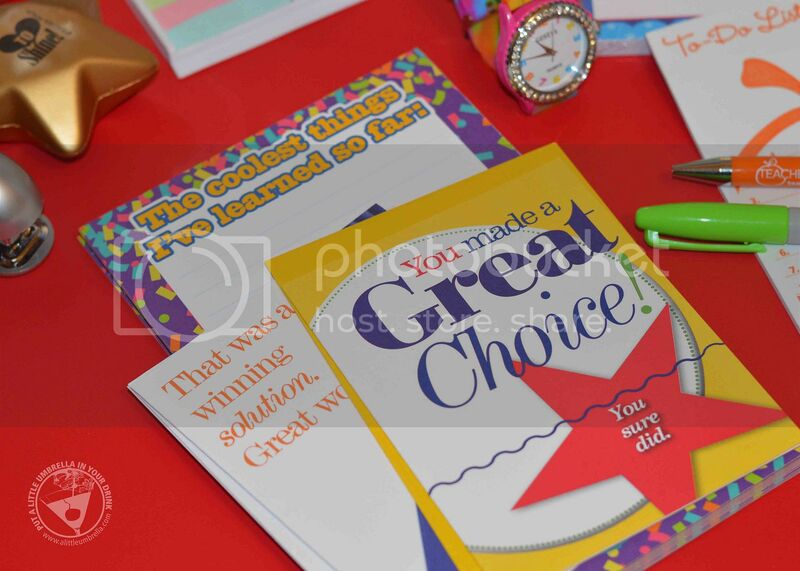 The class set of 25 Happy Birthday postcards ensures every birthday is remembered in style. The end the year is not forgotten with 25 student End-of-Year mini posters, complete with reflection activities on the back. The Teacher’s Only Sharpie marker is ideal on any teacher’s desk. You will not believe how many Sharpies have disappeared from my classroom! The star-shaped Love to Shine stress ball is a learning center plus, helping kids shine in class. A Teacher Peach signature orange ballpoint pen and 3” x 4” sticky note to-do list, are also teacher favorites. See? 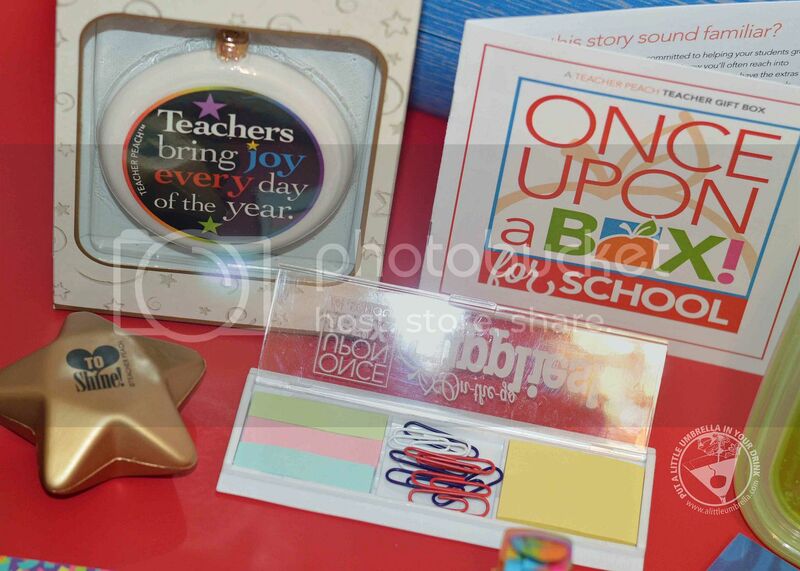 The Once Upon a Box for School teacher gift box has so many useful and fun items! I love it. More things for teacher include a clever sandwich container that really keeps lunch cold with its freezable gel lid. 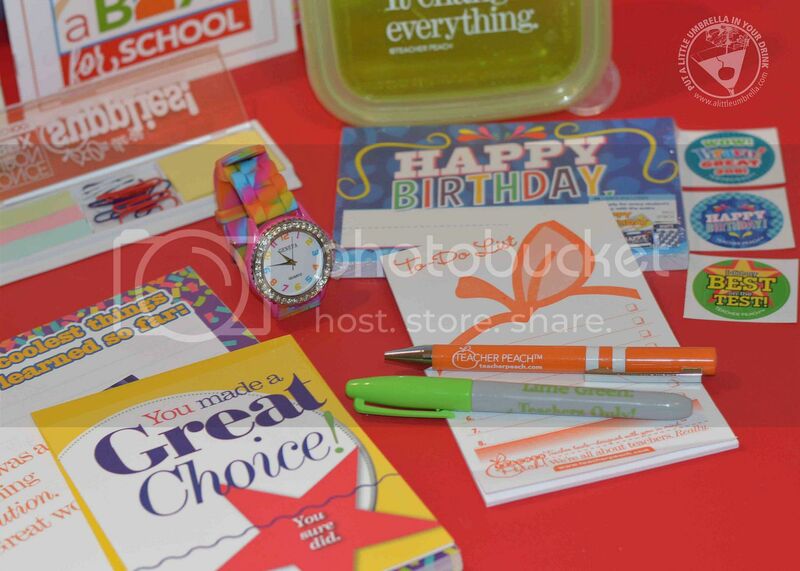 You also get a supplies case that houses sticky notes, flags, and paperclips with ruler edges. This will be perfect to take when I have to grade papers outside of my classroom. The Connect! Stapler is a pocket-sized desk accessory that does exactly what it promises - connect, with standard sized staples. This box also includes 30 shiny stickers. Mine were anti-bullying. Next up, make any teacher feel special with a Teachers Bring Joy Glass Ornament! Teacher Ornaments truly acknowledge what teachers do. 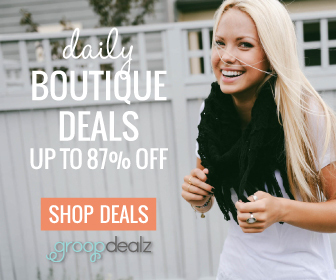 They make the perfect add-on gift topper or a meaningful individual gift sure to be cherished for years to come. Teacher Peach Ornaments come in three holiday colors and pearl finish with three different colorful messages. As you can see, the one I received reads, "Teachers bring joy every day of the year." Give joy right back to the amazing teachers in your world with this metallic ornament that shines brightly on any tree. It comes in a festive gift box that is all ready to wrap. Teacher Peach ornaments are also sold as part of a set of three different designs. I love my Denim Teacher Gift Tote! It is so soft, yet it stands up on its own. It is the perfect size for carrying all of my stuff back and forth. 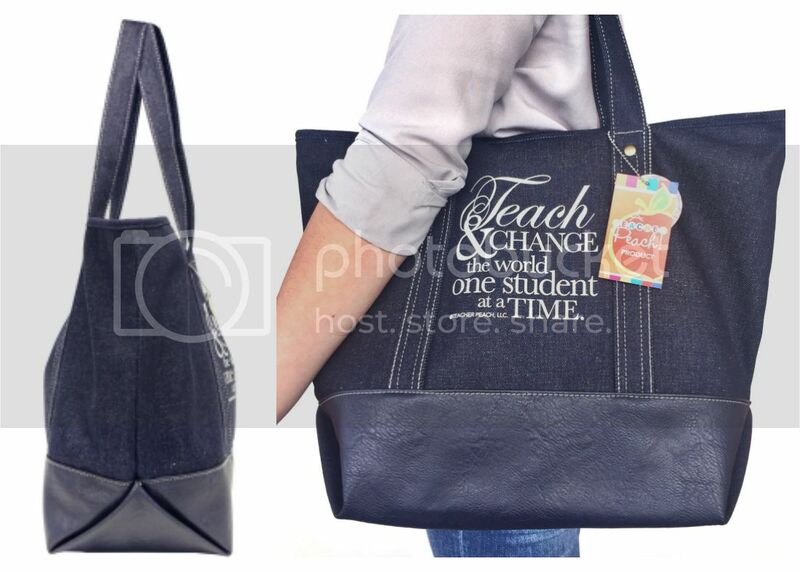 This denim teacher tote bag is the perfect all-season teacher gift to inspire and recognize teachers on the go! It reads, "Teach and change the world one student at a time." This tote is great for school and transitions beautifully to conferences and home. At 12" x 14" x 8", this oversized bag can hold a laptop, teacher planning binder, technology gear, extra shoes, lunch, and more. The matching navy leather-like bottom panel and trim, metal hardware, and snappy white stitching add elegance, texture, and detail to this well-made tote. The inside is lined with a soft cotton. The bag's magnetic snap and large side gussets make it easy to load and unload school essentials in record time. 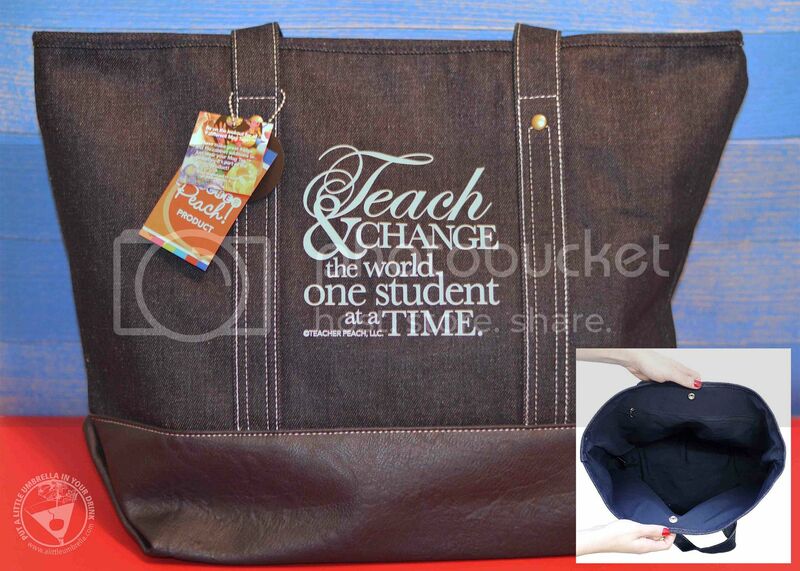 The denim teacher tote stands out in a crowd, displaying both teacher pride and teacher style! Are you feeling inspired? In case you need more ideas for teacher gifts, teachers helped curate a Holiday Wish List that's comprised of some of the most popular gifts that inspire teachers for use in and out of the classroom. Everything can be found at Teacher Peach, a one-stop-shop for all classroom and teacher needs from pre-school through college. 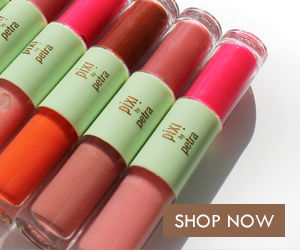 10% of all product profits from holiday sales will go into a new non-profit called Teacher Peach Seeds! This allows Teacher Peach to fund teacher “seed money” grants and Teacher Peach products for projects that grow student confidence. Gifts that give back are the best kind! 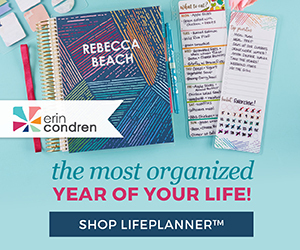 Connect :: Visit teacherpeach.com to shop for gift ideas for teachers and educators of all types. Connect with Teacher Peach via Facebook, Twitter and Instagram. 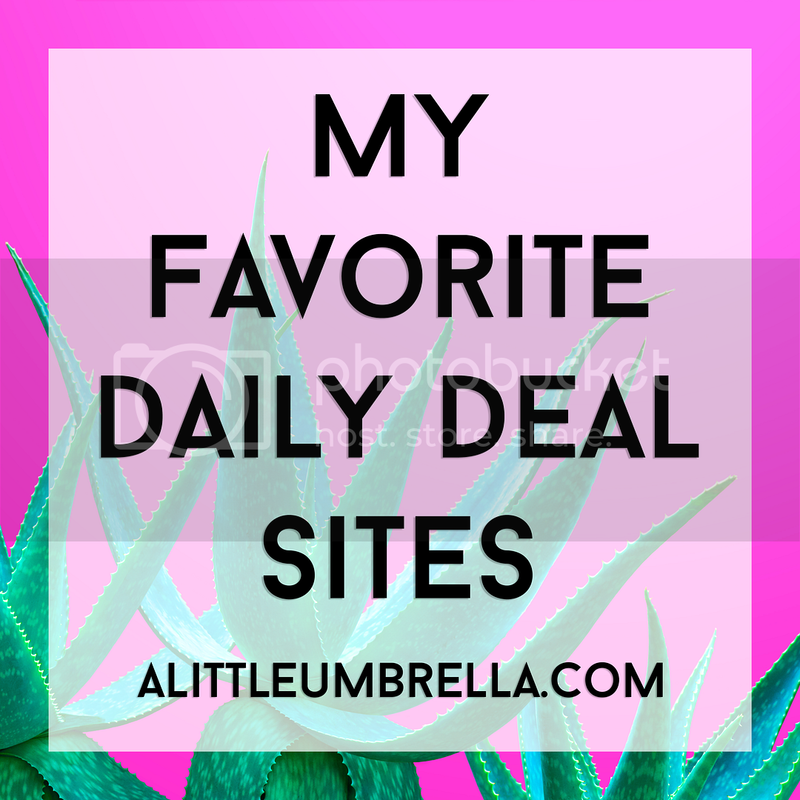 Buy It :: You can shop the full teacher gift wish list or use these links to shop for the products that I reviewed.